Titles: 100 memorable songs, all in the key of C • lyrics • chords which have been simplified, but remain true to each tune • easy-to-read, large music notation. 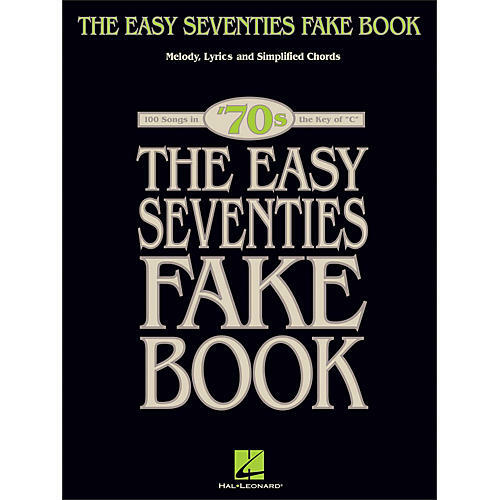 Songs from the '70s edition include: American Pie • Baby, I Love Your Way • Crocodile Rock • Drift Away • Free Bird • I'll Take You There • Joy to the World • Let It Be • My Way • Stayin' Alive • Wonderful Tonight • Y.M.C.A. • dozens more.